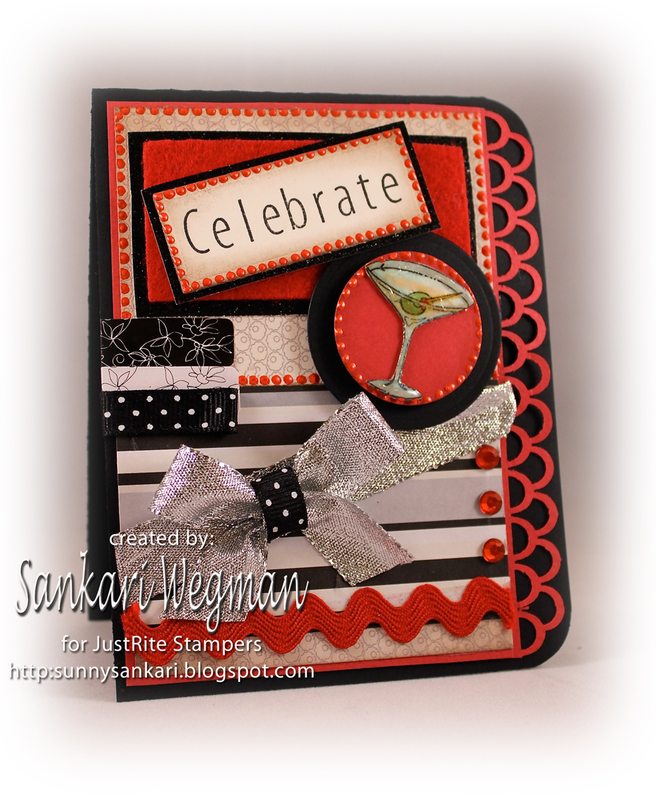 JustRite Stamps: Celebrate 2011 - Happy New Year! Can you believe its 2011 in a matter of hours? Whaaaaa...? Where did the time go? I think this year has gone both slowww and super fast! And somehow with this weird warm spell that we have right now - it doesn't even feel like December - let alone New Year's Eve. I am thinking about my resolutions and how to make them last this year... I think last year, I made it through for 4 days and that was it! LOL! How do you make your resolutions last? Any tips? Stamps: JustRite stamp sets: Girl Time Borders & Centers (martini glass) and sentiment with the Myriad Pro 50 Pt stamp set. Accessories: JustRite Nested Frames Die, silver ribbon from stash, circle nestabilities from Spellbinders, red ric rac, red bling, MS punch, corner chomper, felt, liquid pearls, glaze and dimensionals. I am off to finish unpacking (sooo not a glamorous way to ring in the new year!) and make some simple resolutions that I hope I can stick to for more than 4 days!!! Wishing each of you and your families the best 2011 and that it is filled with celebration, blessings, laughter, joy, dreams come true, prosperity and deep bliss and contentment!!! Today one of my lovely and sweet DT members: Jodi Collings from the Taylored Expressions Baker's Dozen gang is celebrating her birthday and a bunch of us got together to help her start of her birthday with some cards, wishes and a huge cuppa cheers!!! H A P P Y B I R T H D A Y dearest J O D I !! Jodi is just pure sunshine - her smile and her laugh are soooo bright and fills the room with happiness!! Meeting Jodi at CHA last year was simply wonderful and she is just the most fun and sweetest person! 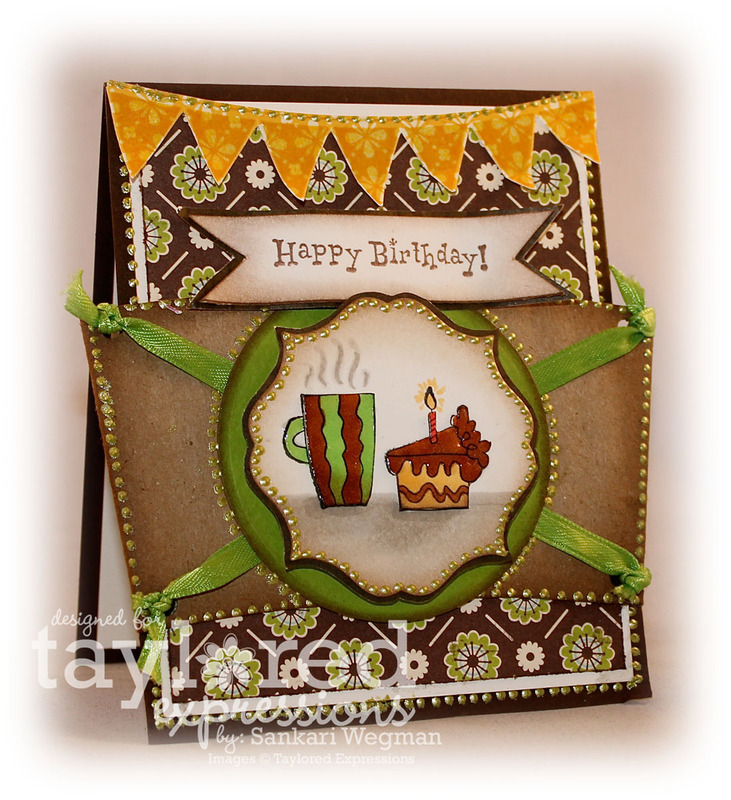 I have always loved Jodi's blog name, Stampin' A Latte and she definitely loves a good cuppa coffee - so I HAD to add a coffee cup alongside her birthday cake on the card! Jodi, I KNOW that you would appreciate that the coffee cup is bigger than the slice of cake!!! LOL! I took a cardboard coffee sleeve and adhered the images onto it directly and I had to add a little bit of liquid pearls and some fun pennants! Jodi girl - I hope your birthday is amazing and filled with everything that you desire and that your cup of joy overflow-eth!!! Happy happy happy birthday dear Jodi!!! Accessories: coffee cup sleeve from coffeeshop :), Spellbinders, From the Heart Frame Die from TE, ribbon from stash, Adirondack liquid pearls (lettuce), dimensionals and glaze. Jodi - darling - I hope every day feels like your birthday and wishing you that every day is filled with blessings large and small!!! Sending you the biggest hugs that I can!!! Happy Birthday GF!!! Enjoy your birthday hoppity hop!!! Check out all the amazing ladies that came together to wish dearest Jodi a happy birthday today! Jessie Rone - Can You Say, Addicted to Stamps? What an amazing group of ladies - I can't wait to blog hop and see all the gorgeous cards! Big merry hugs to all!!! JustRite Stamps: I Love You! Hope that you had a wonderful Christmas! We enjoyed every single second! We had a couple of December birthdays - and here is a card that I made for one special birthday girl - I used bright colors for her and used the super cute stamp set from JustRite Stamps called Ellie Time which has these super cute cupcakes and the lovely sentiment with the cute sentiment: "I Love You". Accessories: JustRite Nested Frames, Kaiser bling, ribbon from stash, EK success punch, chunky glitter from Doodlebug, heart punch from MS and liquid pearls. I hope that she likes this card - December birthdays are extra festive! Alright, off to pack up her present and off to a birthday party! 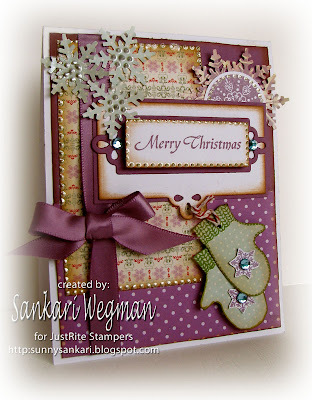 JustRite Stamps: Celebrate Love and Merry Christmas!!!! We are surrounded by snow (TONS of snow) outside but are warm and cozy inside sipping on hot chocolate and being with our dear family! Its so much fun to see the kids with their cousins and I can't wait to scapbook all of these precious moments :) That is really what Christmas is about for me - being with our family and friends and enjoying the simple beauties of life. We are getting ready to go to Christmas mass and I am so excited to see my niece sing in the choir - can't believe how big she is getting! I love the sentiment on this card that I made this card for one of my dearest friends, made using the JustRite stamp set: Sparky the Snowman. because the sentiment just captures such a beautiful feeling of Christmas: "Celebrate the Love of friends and family this holiday season." Stamps: JustRite stamp set: Sparky the Snowman. Accessories: Snowflake punch from EK success and MS, May Arts ribbon, Kaiser pearls, nesties, Bling from Kaiser, twine, dimensionals, liquid pearls and sponger. 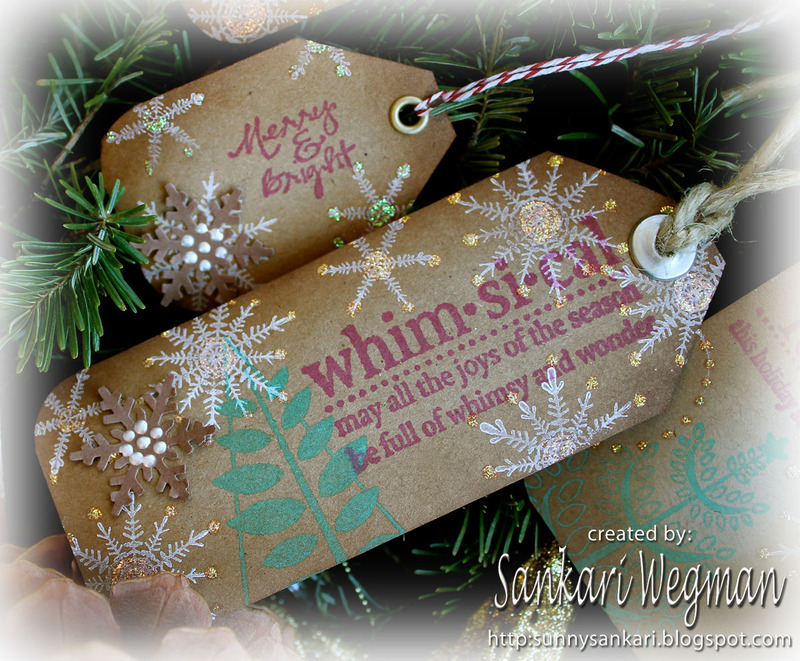 I used the lovely papers from EP and some ribbon from May Arts - love its ruffled silky feeling - the sentiment is stamped in Rich Coco and then cut out with nesties and layered and then popped up on dimensionals. The snowflake is from this stamp set and is stamped in Ladybug Red ink and then distressed and has a green snowflake nested in the middle of it. I finished it off with some Baker's Twine and a clear star pin over the snowflakes. Wishing you all a wonderful and Merry Christmas! Hope that you are surrounded by love and are enjoying and are merry!!! My crafting table is turning into a gift wrapping station, but I had a chance to clear it out today to create some Christmas cards, but only ended up making one because my kids woke up - and it was wonderful to stop what I was doing and go and snuggle them tight! I love sales! Hope you are getting alot of sales in your shopping!!! 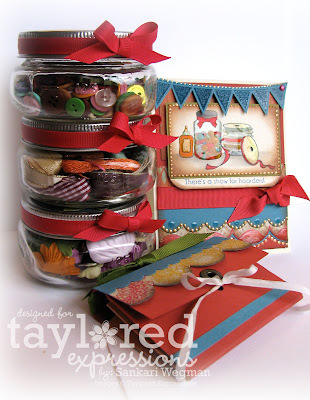 I can't even tell you HOW much I love the Hangin' Out at the North Pole Stamp set from Taylored Expressions! All the images of the little stockings and mittens are sooooo cute!!! They don't necessarily have to be hung up - but can be used as a focal image on the card just by itself - but they are so much fun to hang up on the cute candy striped poles in this stamp set!!! Check out all the images in the stamp set here! I sponged the background with some baby blue ink and then It was fun to stamp and color the stockings and then I cut them out and "hung" them on some twine that I tied on either end of the poles. The snow was created by cutting out wavy hills and then adding some texture by adding some glaze and then sponging some crumpled paper in the glaze while it was drying. 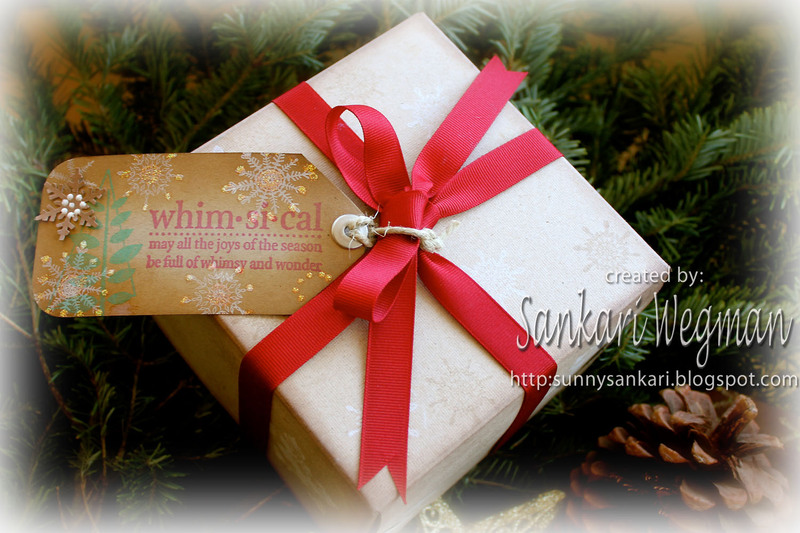 I added a little ruffled ribbon on the top and finished it off with a little tag with the sentiment: "Merry Christmas". 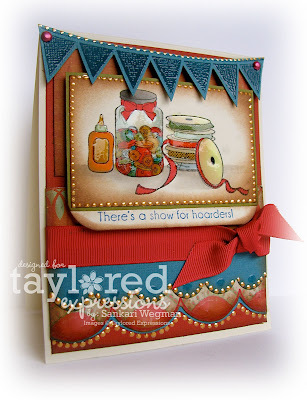 Using the small scallop border die from Taylored Expressions, I created a little green scalloped green border at the bottom edge to tie all the red and green elements in the card. 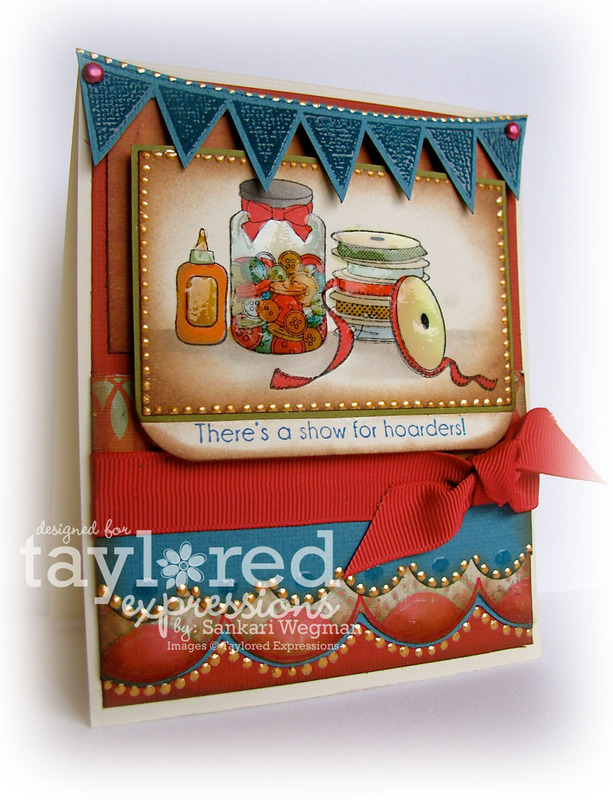 Accessories: liquid glaze, small scalloped die from Taylored Expressions, liquid pearls white and red and glaze, dimensionals, Baker's Twine, bling from Kaiser and my trusty corner chomper. I still had my Sympathy Nested Sentiments & Verse from JustRite Stamps sitting out on my table after the cards that I made yesterday and I thought I would create some more sympathy cards while everything was still out. I always find it difficult to make sympathy cards - but these sentiments are so beautiful and sweet that it makes it easier to create a card for such a difficult time. These sentiments are so lovely: one sentiment reads: "My heart goes out to you in your time of sorrow" and the other card reads "May time ease your sorrow and give you Peace" I tired to keep the layout very simple so that the focus was on the sentiment .It is hard to see in the picture, but the ribbon is ruffled. The paper has some lovely silver embossed butterflies - so I popped some butterflies that I punched out with a wee bit of dimensionals. Accessories: Liquid pearls, butterfly punch from MS, stickles, small scallop punch, flower embellishment. 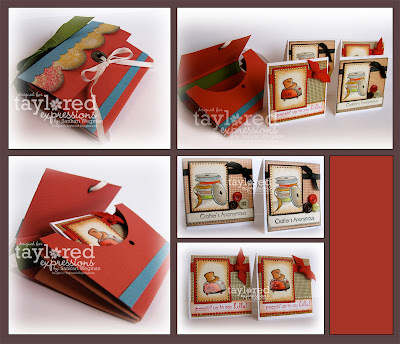 There are some different sized fonts in this stamp set and for this card, I used the larger font sizes. I hope that I don't have to give any of these cards out - but its nice to have these in my card stash so that it can be of comfort to someone through a difficult time. 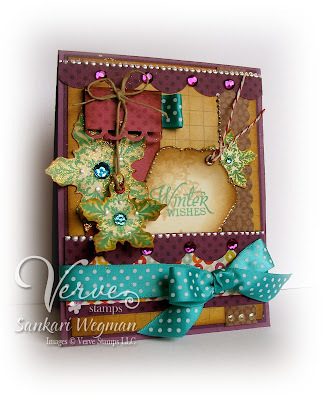 Here is one gift that I created and its hard to see in the picture, but I stamped some snowflakes onto the box as well in a light brown ink with some white - fun and simple! 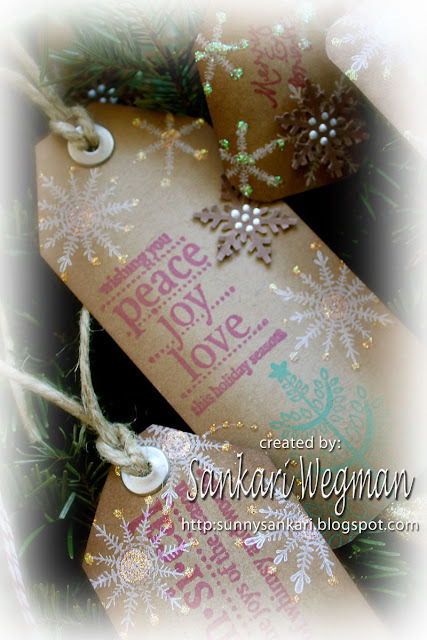 Who knew tags could be so much fun to create! So happy to get them done and now off to finish my Christmas shopping! Thanks so much for stopping by today! Hope you are having a happy holly jolly kind of day! 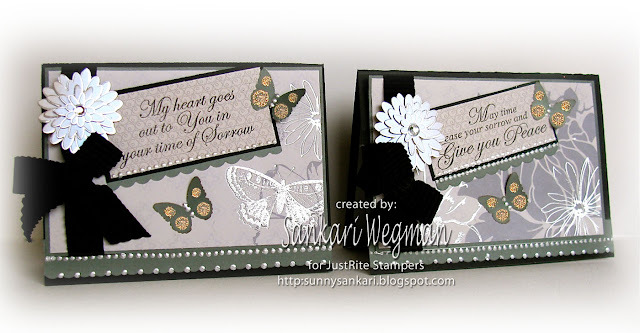 It's always hard to make sympathy cards - but these beautiful sympathy sentiments from the Sympathy Nested Sentiments & Verse stamp set from JustRite stamps. 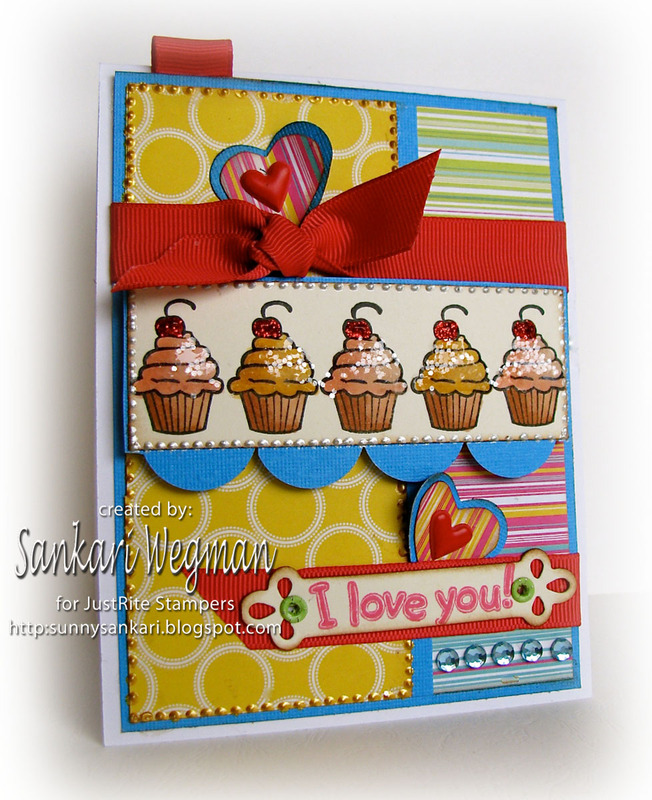 I kept the layout very simple so that I could make more than two cards using the different sentiments. 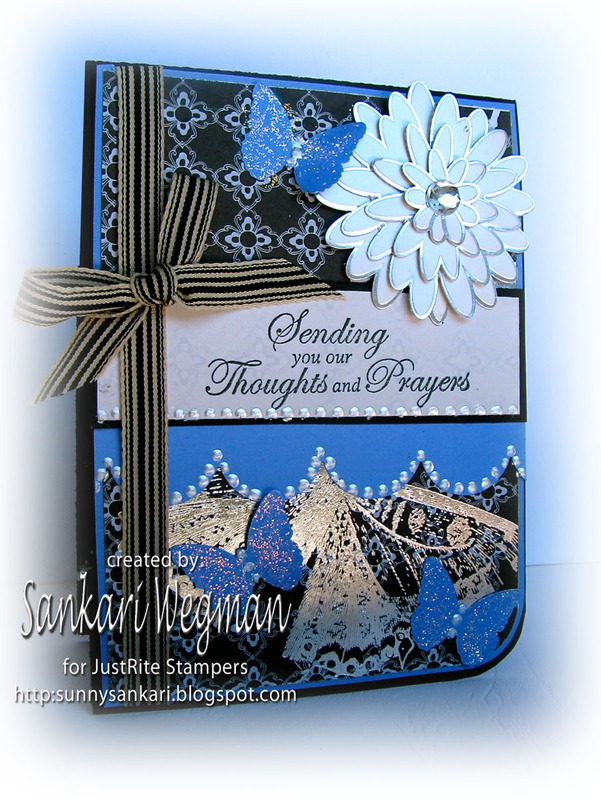 There was something nice about coming black with a dark periwinkle color and shimmery pearlescent papers. 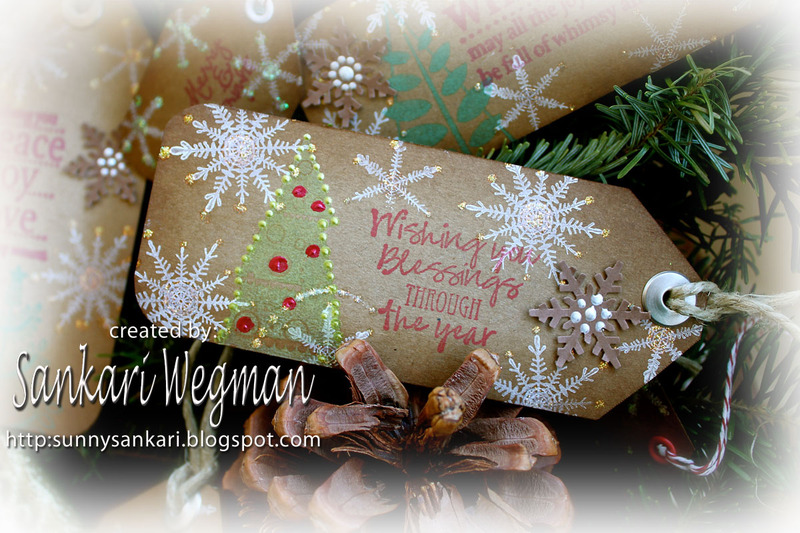 I stamped the sentiment directly onto the shimmery papers and then created a line of liquid pearls underneath the sentiments. Using some butterfly punches with a touch of stickles on them, I attached them to the card and finished it off with a flower embellishment and some May Arts ribbon. 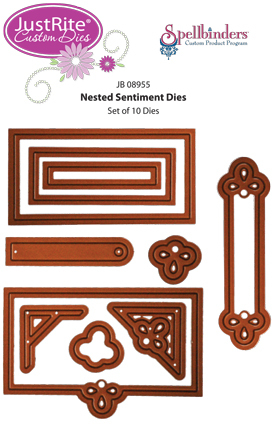 Stamps: Sympathy Nested Sentiments & Verse stamp set from JustRite stamps. Accessories: May Arts ribbon, flower embellishments, MFT large scalloped dies, liquid pearls, corner chomper, MS butterfly punches and dimensionals. 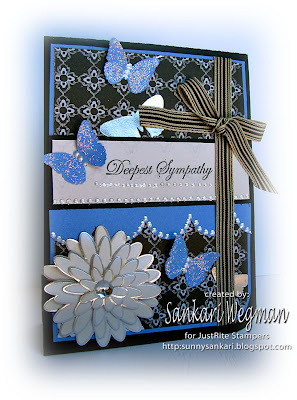 All of the sentiments in the Sympathy Nested Sentiments & Verse stamp set from JustRite stamps are of such a beautiful font and so sweet & heartfelt that it makes it very easy to create a card for such a sad and hard occasion. 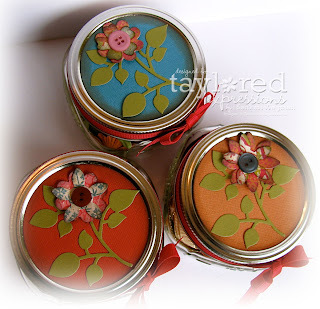 I was thinking to create some more cards with this stamp set to have on hand. Have your holiday parties started? We are getting ready for a whole slew of holiday parties and I was excited to make a little hostess thank you card using the What's Cookin' stamp set from Taylored Expressions. This stamp set is filled with cute cute images and awesome sentiments that are perfect for hostess cards, thank you cards, valentine's, for creating tags with baked goods and the list goes on! 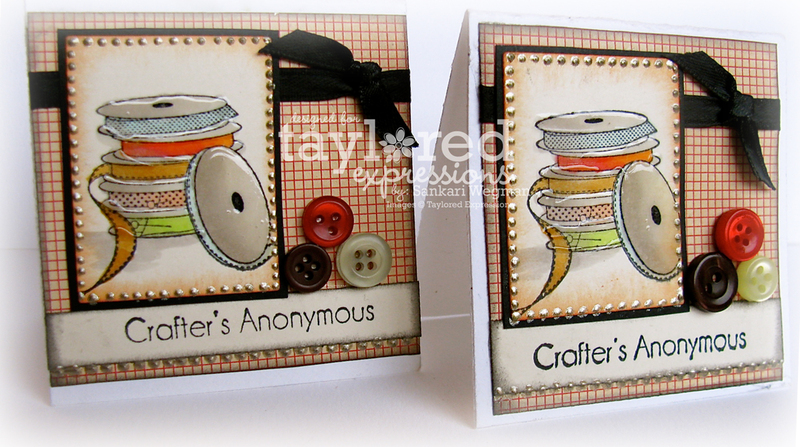 This stamp set also coordinates with the Apron & Pocket Dies and the Kitchen Accessories Dies (Set of 3). I love this cute apron and the best part of the die - is that it cuts out those small loops inside the apron strings! I love cutting things and using my xacto knife, but I LOVE this apron die because it cuts out the little tiny loops that I would not be able to get so quickly! Using the stamp I cut out smaller part of the apron by stamping it on some DP from Crate paper and then after using the apron die in some red paper, I adhered the smaller DP over the red apron and then using the smaller pocket die, I adhered that ontop of the apron. I love these awesome dies that Taylor is releasing - it really makes it so much fun and easy to create a card! 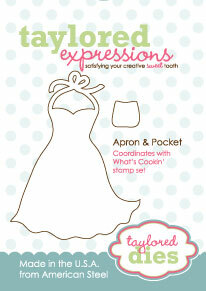 Stamps: What's Cookin' stamp set from Taylored Expressions. I can't wait to make some more of these cards for next week where every day is filled with a holiday party!! Oh my!!! I suppose I should go fold and store away my pants with buttons and bring out the elastic pants!!! haha!! Hope you are enjoying all the delights of the season! Wow! 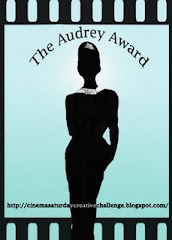 It has been so busy around here that I hardly have had a moment to breathe/blog! 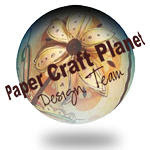 But today I am super excited to be this week's Viva La Verve hostess on Splitcoaststampers while Amber takes a break this month. 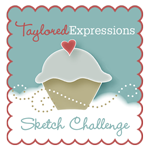 Each week this month one of the Verve Divas will be hosting the sketch challenge and I hope that you will play along with my sketch this week! We are going to do the challenges this month a little different. Instead of an inspiration picture, we have a theme! 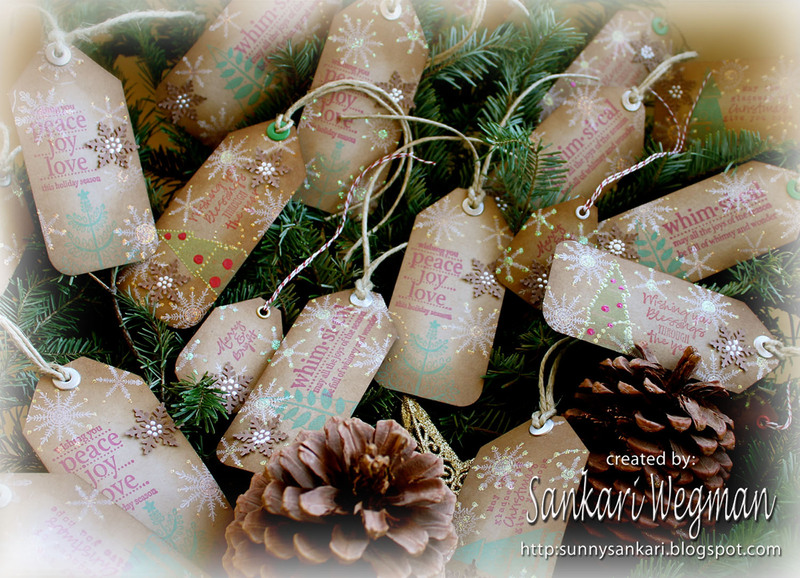 This month's theme is Ornaments & Winter Decor. Find inspiration from ornaments, wreaths, trees or any of the fabulously pretty things that are decking the halls this time of year! I was inspired by all the sparkley bling bling that deck the halls this time of year - I love all the different colored ornaments and multi-colored lights that trim the trees - so I went with the a multi color approach using the lovely Crate papers and the gorgeous Verve stamp sets: Glad Tidings, Winter Mittens and the awesome Verve: A Cut Above die: Sweet Scallop die. The oval image in the stamp could be for the sentiment but I used that area for my snowflakes (sometimes its hard for me to follow my own sketch ) I love the beautiful snowflakes that Julee has designed from the Glad Tidings set and so for this sketch, I stamped them in an Aquamarine chalk ink and then covered them in stickles (Diamond) and then cut them out. The sentiment is from the Winter Mittens stamp set that comes with the cutest mittens evah! I first cut out cardstock using my Verve: A Cut Above die: Sweet Scallop die and then stamped the large snowflake lightly in the background and then stamped the sentiment in the middle. There is a chance for some lucky someone to win the next entire Verve Release (holy smokes Batman!!) and to read all the details - please check out this thread here and play along!!! Hope you are keeping merry during this glorious time of year! 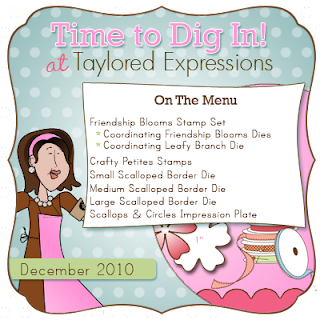 Its Release Day over at Taylored Expressions and today - Taylor is releasing an amazing bundle of awesomeness from the sweetest stamps (with stamps in a new size!) 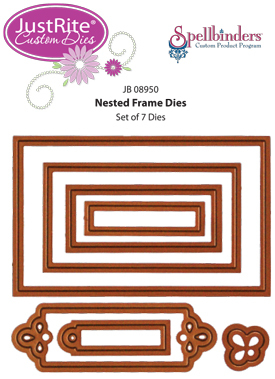 and the coolest and loveliest border edging scalloped dies and flower/leafy branched dies that coordinate with the stamp sets that are being released today! Yesterday, Taylor introduced a new stamp size called the Petites! There are 4 Crafty Petite size stamp sets that will be released today - yesterday, I created a project using the Knit Wit stamp set and today I have a little project using the Crafter's Anonymous stamp set. 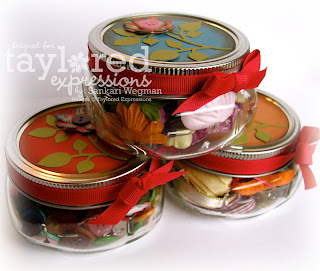 This stamp set is absolutely PERFECT and totally meant for all of us crafting addicts hobbyists ;)! 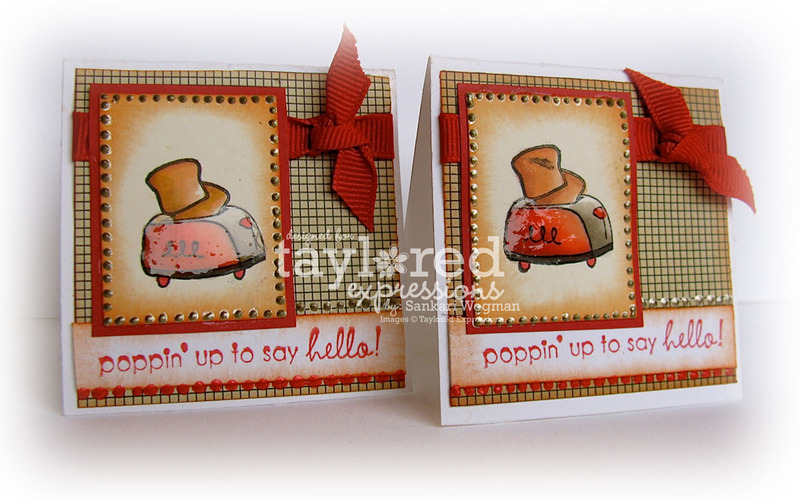 I love this cute little image of the toaster with the toast popping out - and paired it with the sentiment: "poppin' by to say hi"
I can't wait to see what my fellow Baker's Dozen girls have created for you today! Hop on over with me and check out their amazing creations!!!!! 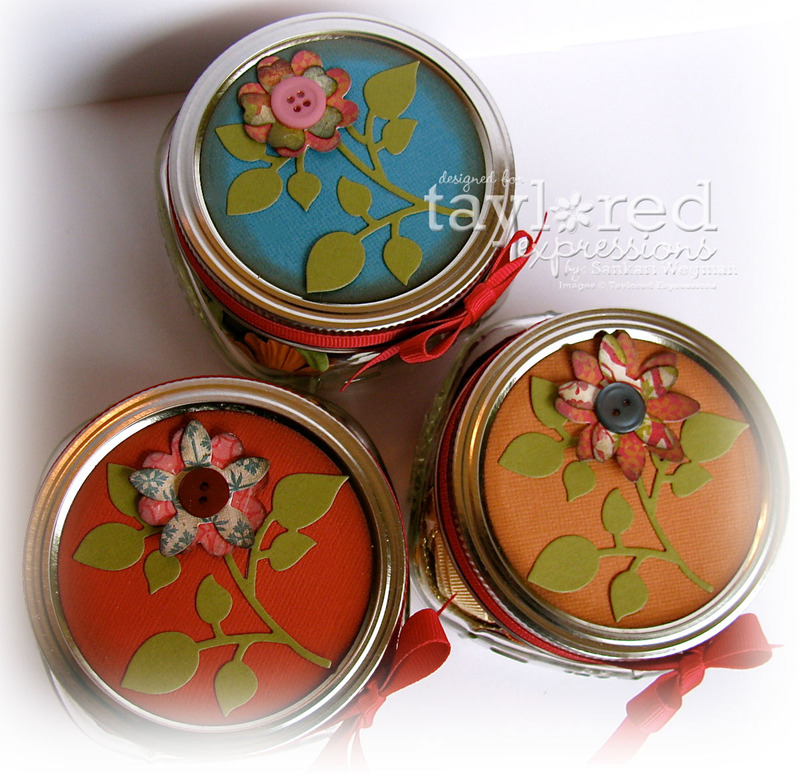 Purchase all 4 Crafty Petite stamp sets in this one click bundle and save over 10%!! (Each Petite stamp set is also available for individual purchase at the incredible value of just $7.95 each) There is also a ton of new stuff that Taylor has added to the store - so make sure you check out the Fresh out of the Oven section at the store!!! Hope to run into you at the Taylored Expressions store!! !